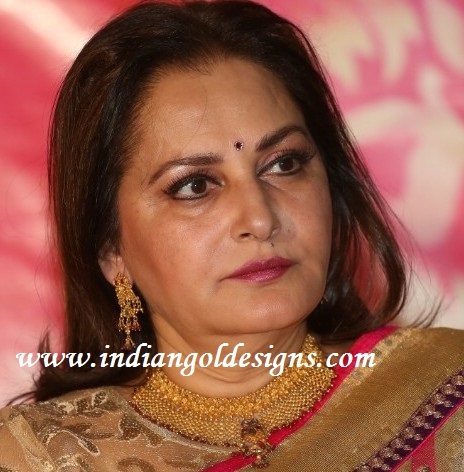 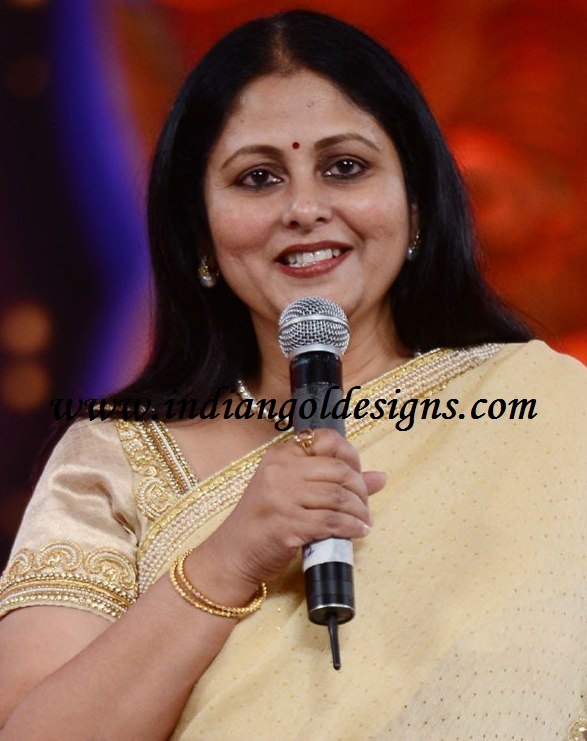 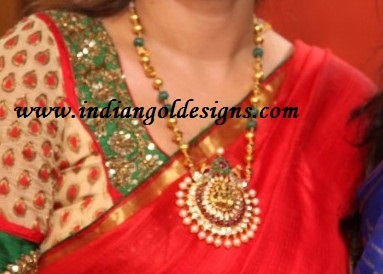 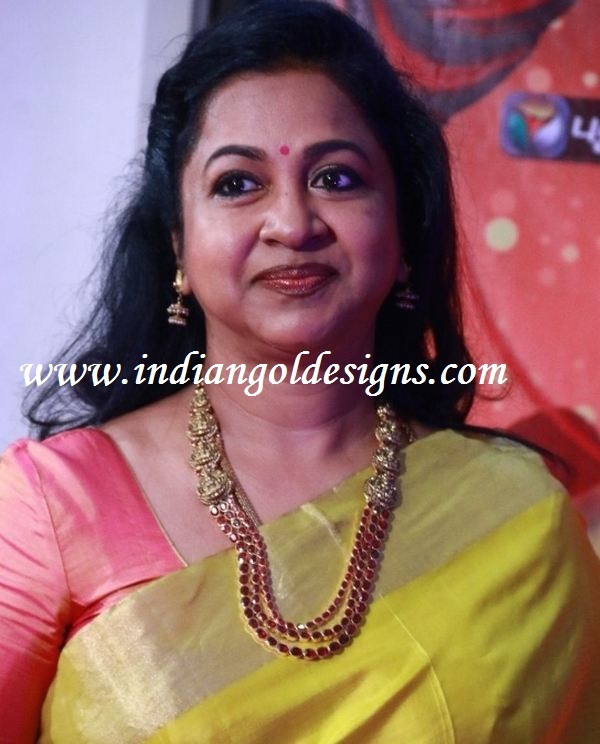 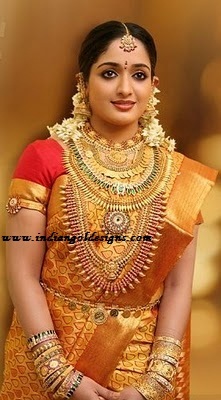 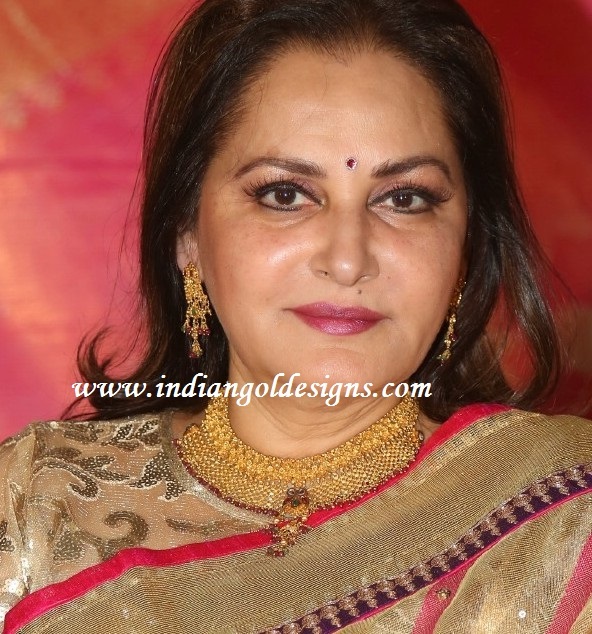 Checkout sumalatha in ruby and diamond jewellery. 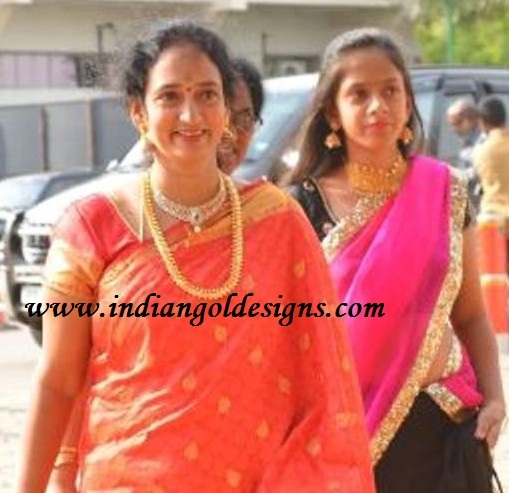 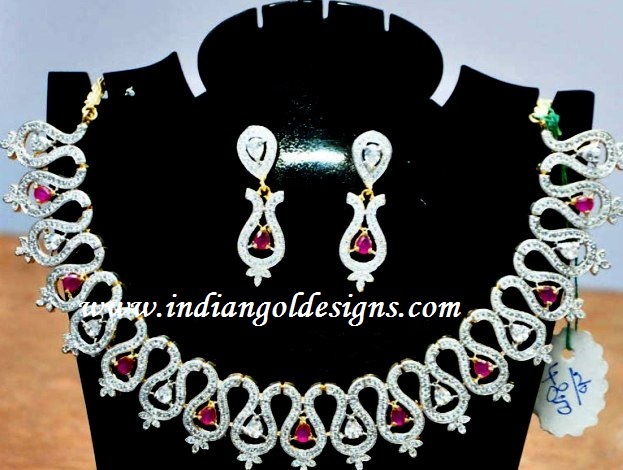 sumalatha in 18k gold ruby beads layered chain with diamond pendant studded with ruby and with pearl drop and paired with matching earrings and diamond ruby bracelet . 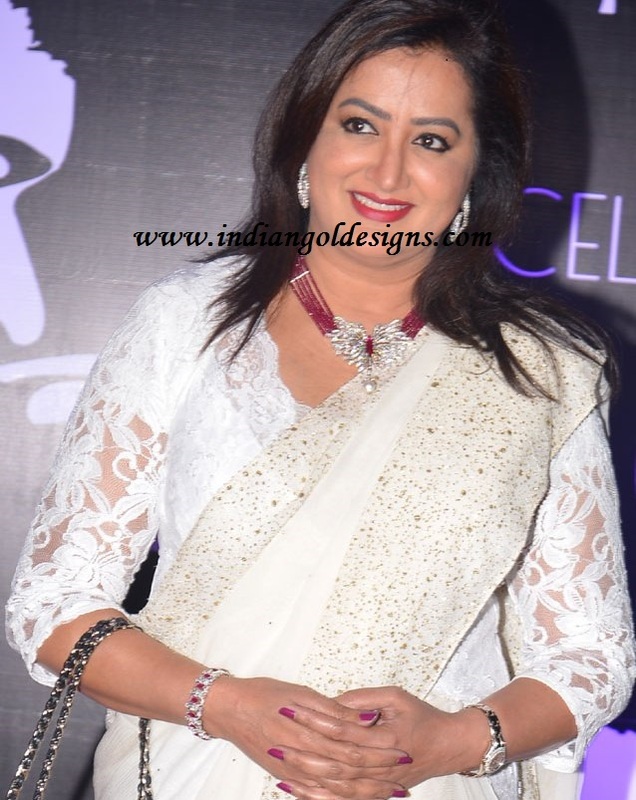 Sumalatha at chiranjeevi 60 birthday celebrations. 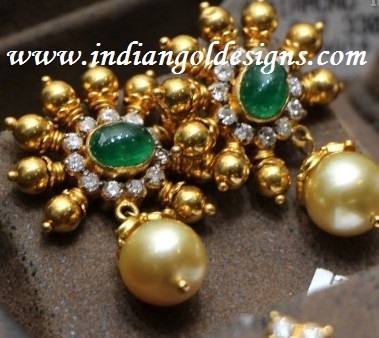 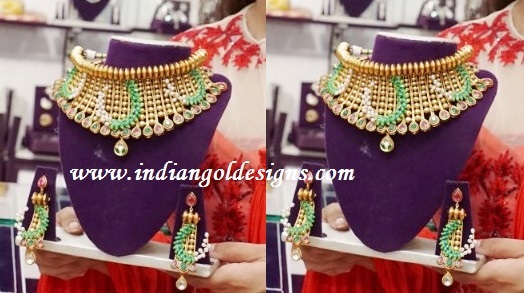 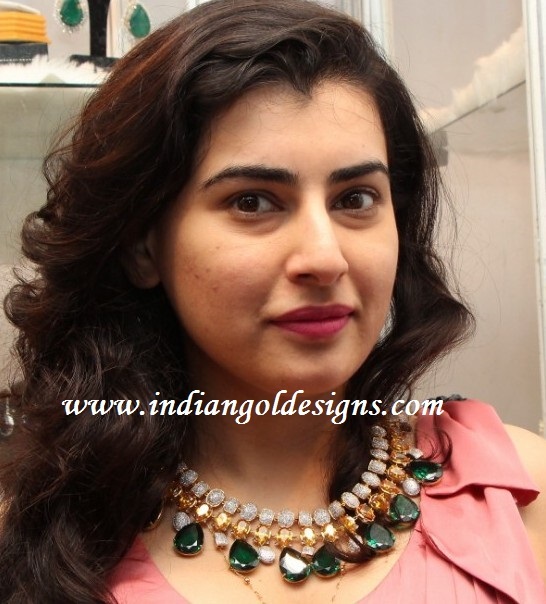 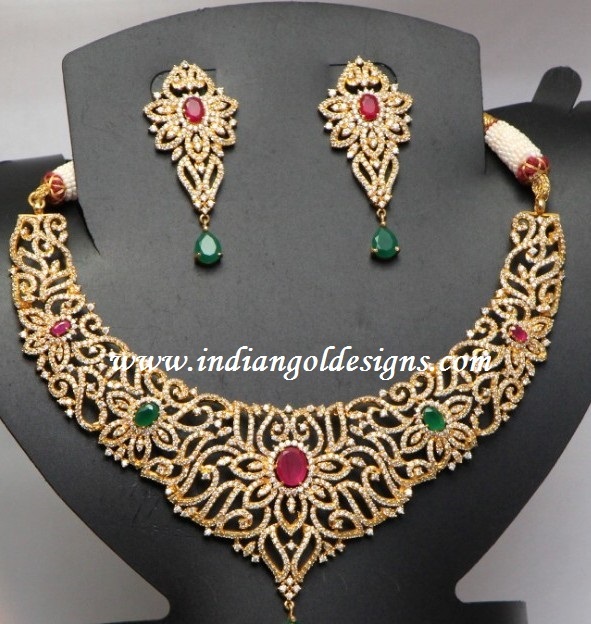 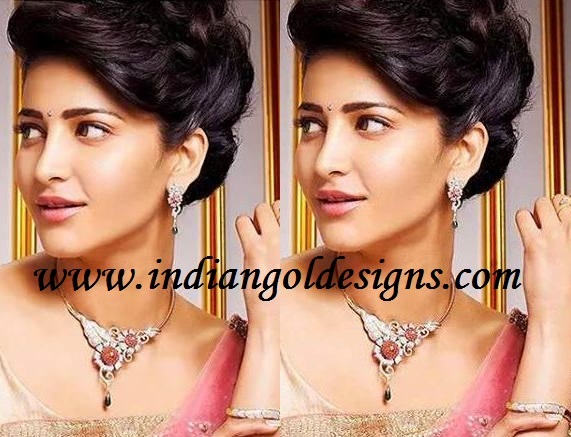 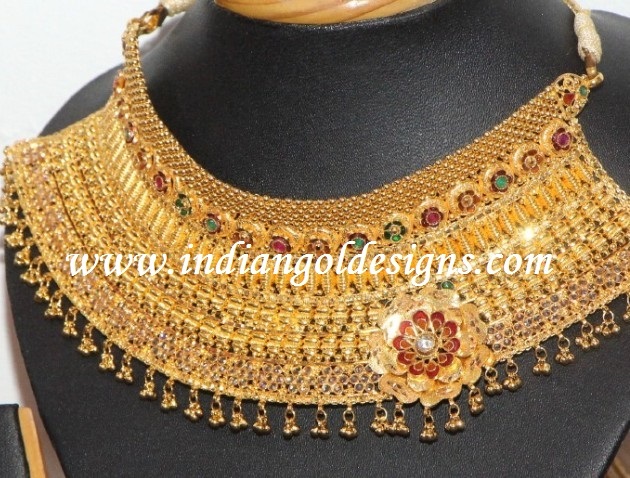 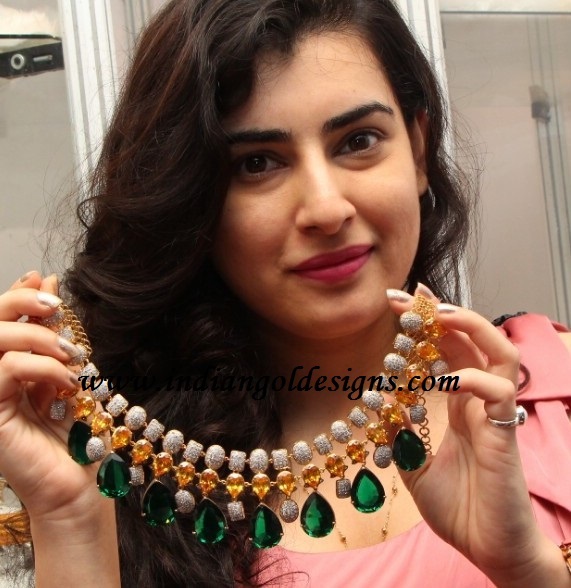 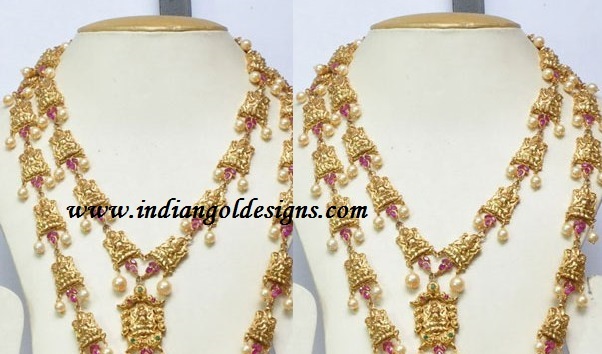 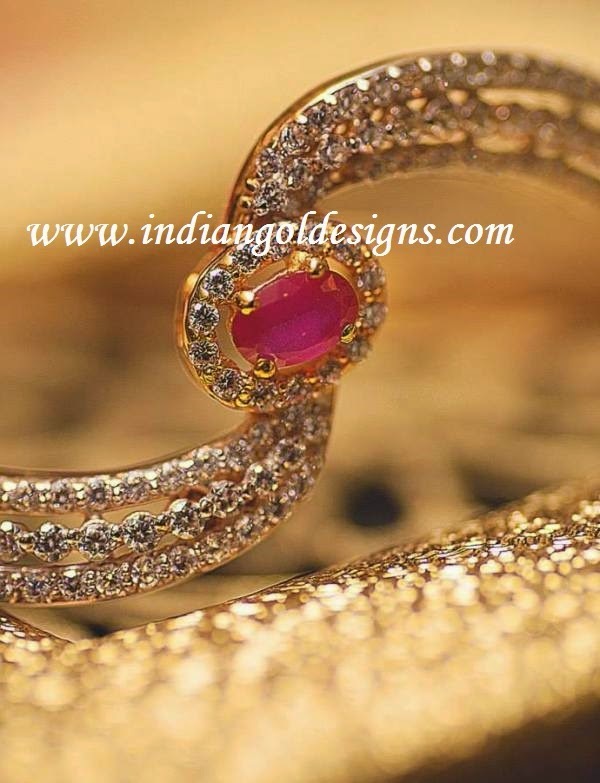 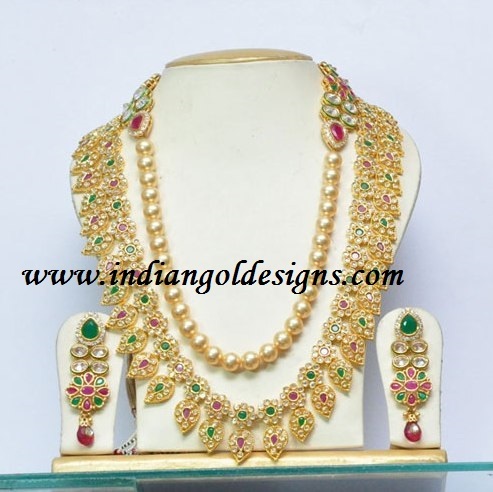 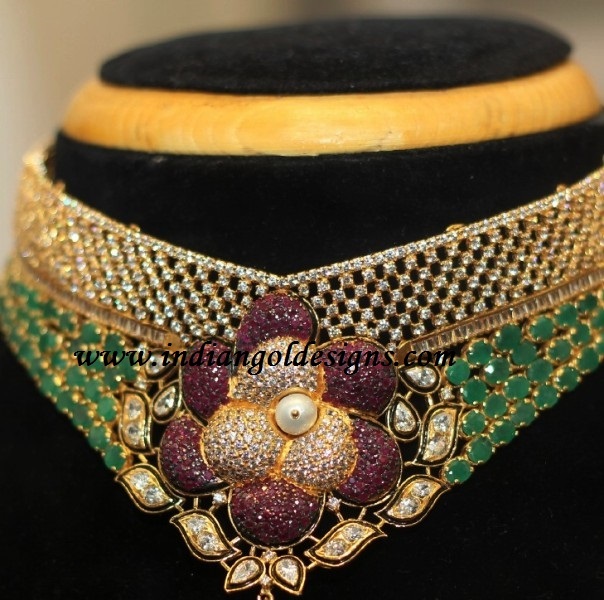 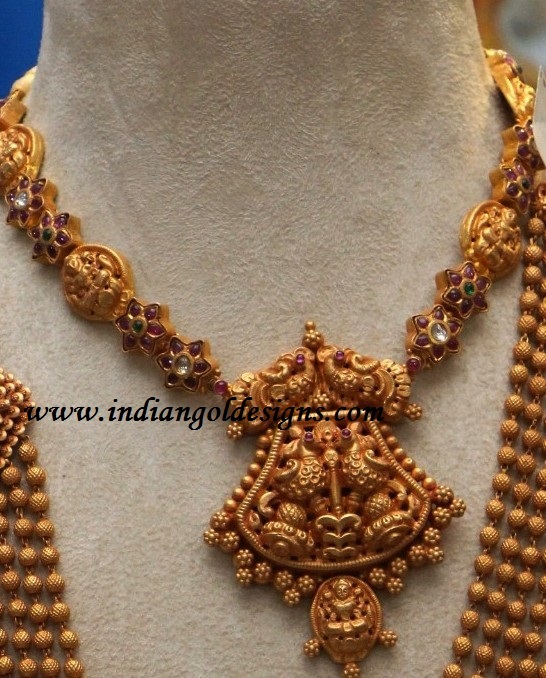 Checkout 22k gold designer bridal necklace . 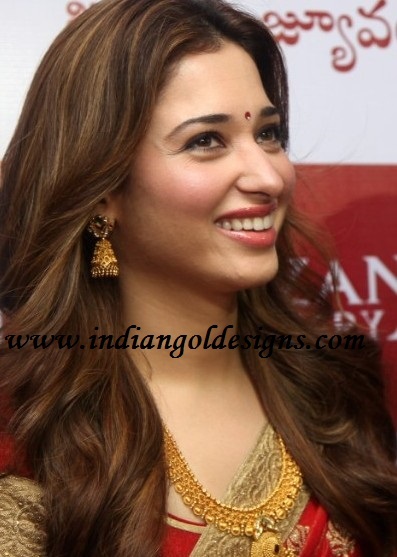 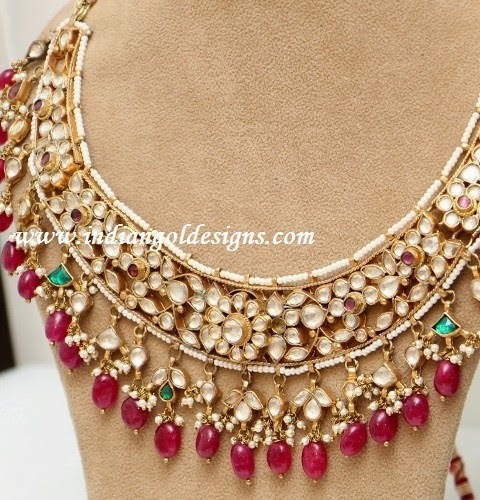 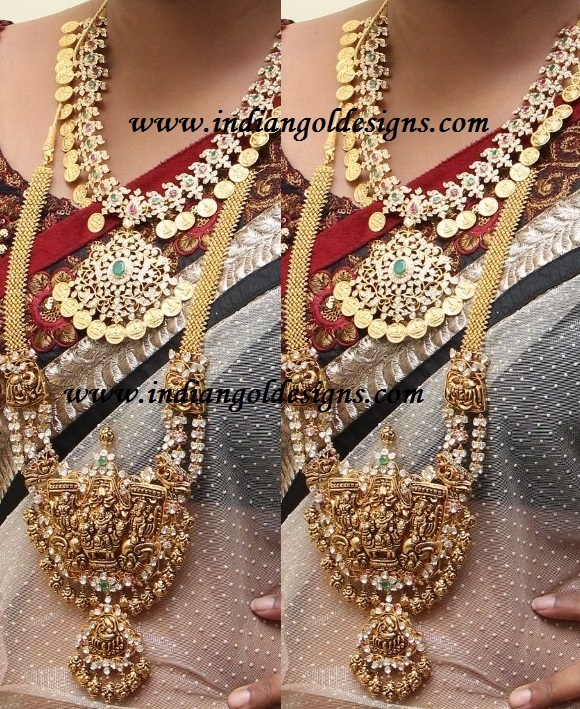 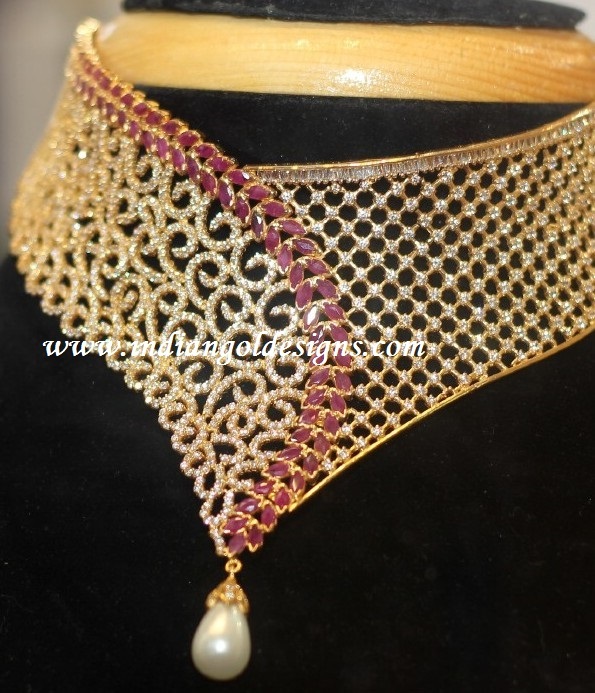 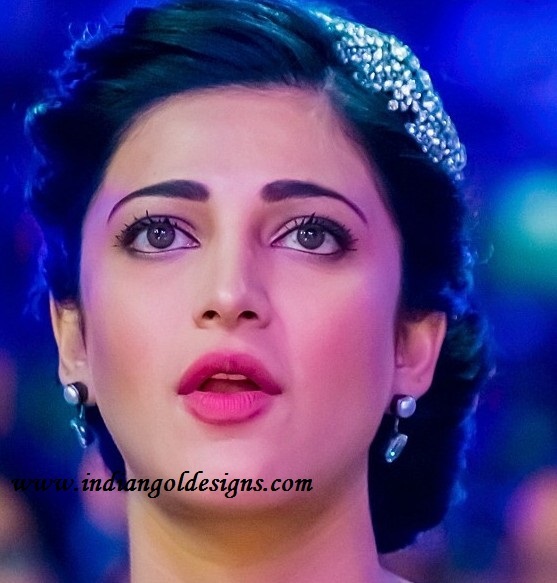 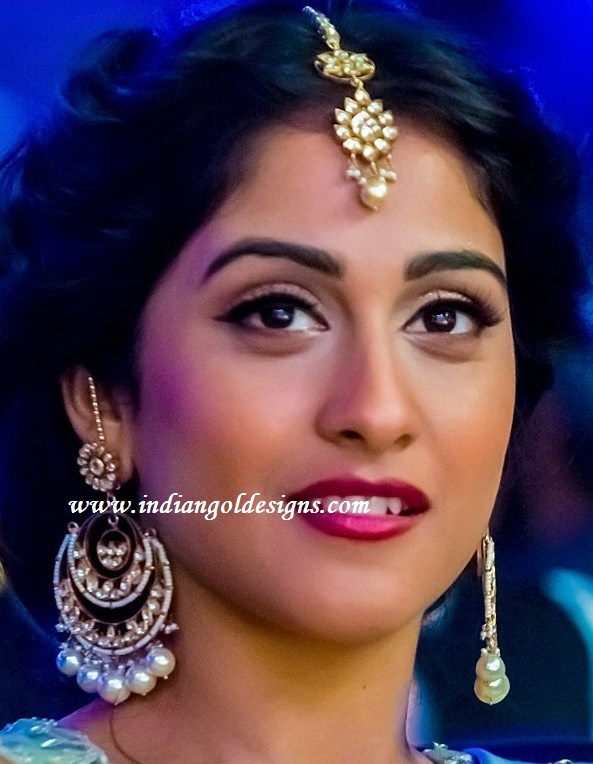 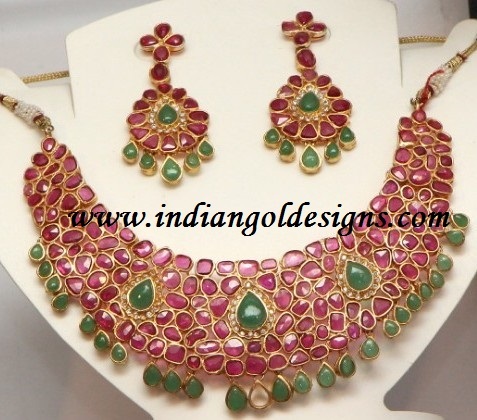 Indian bridal neckace.